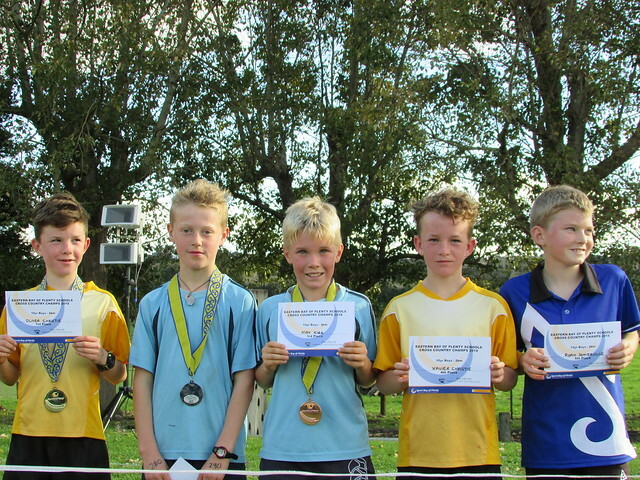 Thanks to everyone that contributed to the Eastern Bay of Plenty Primary Schools Cross Country event held at Woodlands School in Opotiki. The weather was comparable to a warm spring day and conditions on the course were perfect. 340 Children from as far down the coast as Te Whanau a Apanui to Matata and everywhere in between participated in the annual event. Woodlands School is an amazing venue where you can view 90% of the course from the start/finish line. The top runners in each category will now go on to compete at the BOP Cross Country Event that will be held at Kaharoa School in Rotorua on the 26th of June, where they will be running against the best from Western Bay of Plenty and Central Bay of Plenty to try and claim a spot on the podium. Special mentions to Woodlands school children and staff and the local farmer who ensures the safe use of his farm.